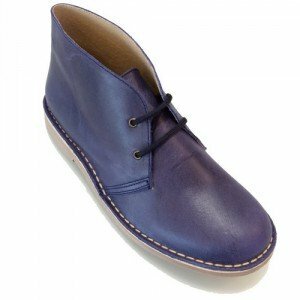 Mens Nappa Leather Desert Boots and Chukka Boots - "Pisamierdas"-"Botas Safaris"-"Carapijos"
Men desert boots in napa very soft and flexible. Made with leather Madison style. From the first use are soft and don't have to spend a few days adapting to your feet. 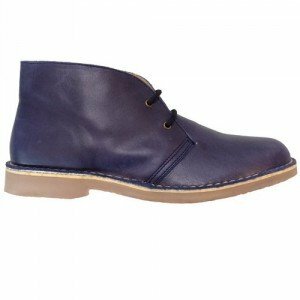 It is a very good quality leather that is already greased and offers an incredible duration. Try them, are Autenticasbotas.